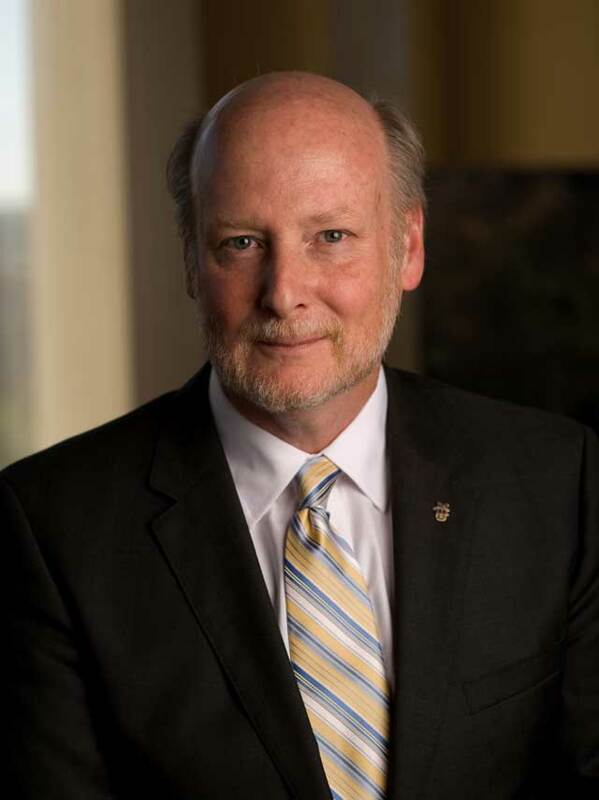 Tel Aviv University MoU Chancellor Gillman joins Tel Aviv University President Joseph Klafter on Sept. 16. 2016 to sign a memorandum of understanding, strengthening and deepening the two institutions' partnership. 2016 New Tenured Professors. Chancellor Gillman welcomes the newly tenured faculty during a reception held at Tierney University House. Convocation 2016 Chancellor Gillman addresses the Class of 2020 and new transfer students at the Bren Events Center. Homecoming 2016. 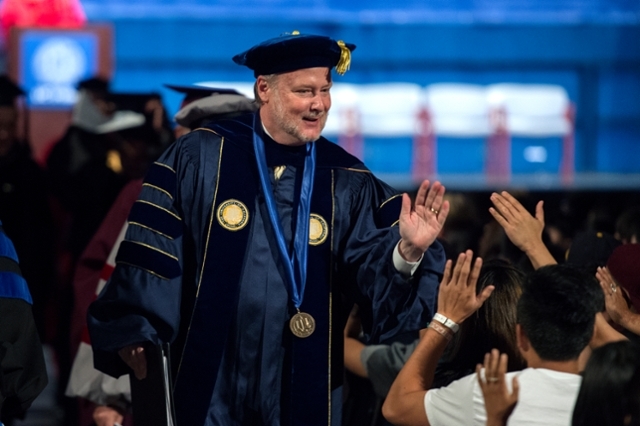 Chancellor Gillman leads thousands of Anteaters with a rousing ZOT at Homecoming 2016. Chancellor Gillman with Dean Chemerinsky Chancellor Gillman and UCI Law Dean Erwin Chemerinsky discuss what they learned in teaching a freshman seminar on freedom of speech on college campuses. 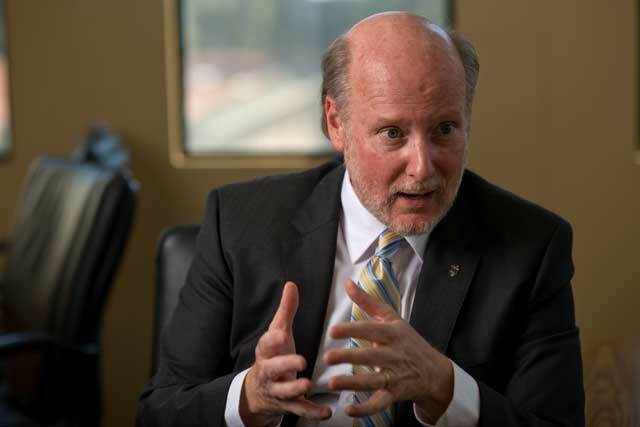 Chancellor Gillman and Santa Ana partnership. 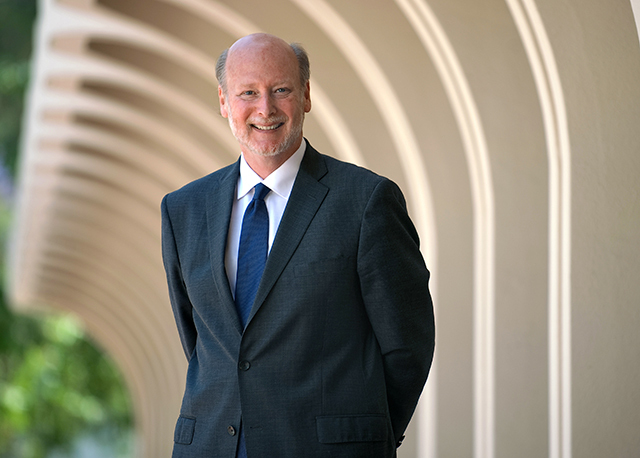 Chancellor Gillman joins higher education leaders of the Santa Ana Partnership to celebrate $5 million grant for innovation and excellence. 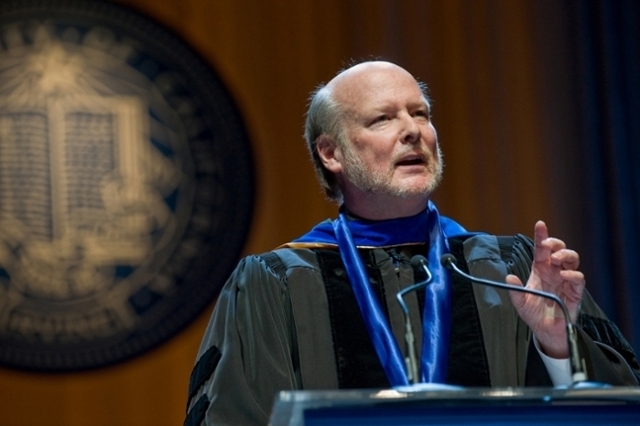 Chancellor Gillman receives the Visionary Award. Irvine Public Schools Foundation executive board member Joseph Lewis III, left, and UCI Foundation board chairman Emile Haddad, right, present Chancellor Gillman with the Visionary Award. Chancellor Gillman with faculty. Chancellor Gillman with faculty. 50th Convocation Ceremony. 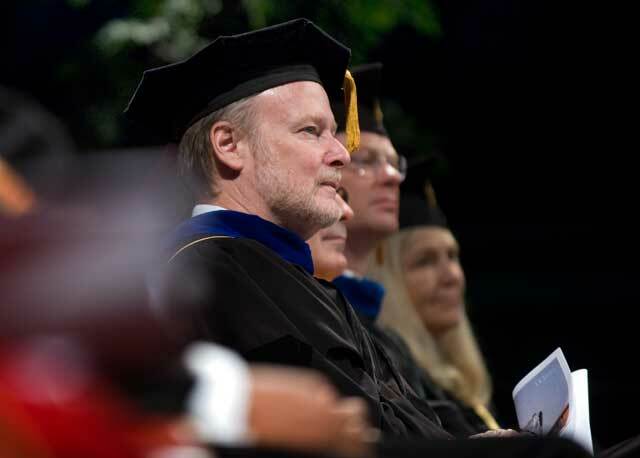 Chancellor Gillman joins the crowd after welcoming the Class of 2019 at the 50th Convocation Ceremony. 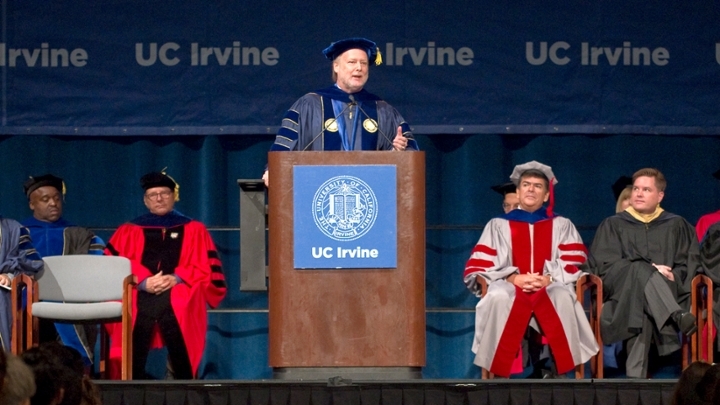 Chancellor Gillman with UCI alumni. Chancellor Gillman with UCI alumni. Chancellor Gillman and Hector Santiago of the Los Angeles Angels of Anaheim. Chancellor Gillman shakes the hand of Hector Santiago of the Los Angeles Angels of Anaheim after throwing out the ceremonial first pitch. 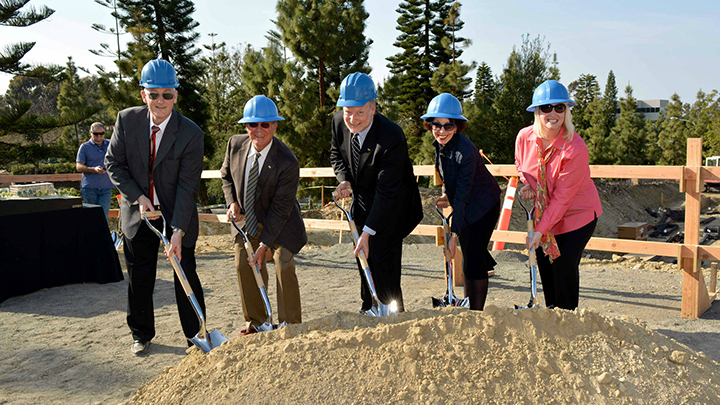 Chancellor Gillman and Jack Peltason. Chancellor Gillman meets with Jack Peltason, emeritus chancellor of UC Irvine and emeritus president of the University of California. 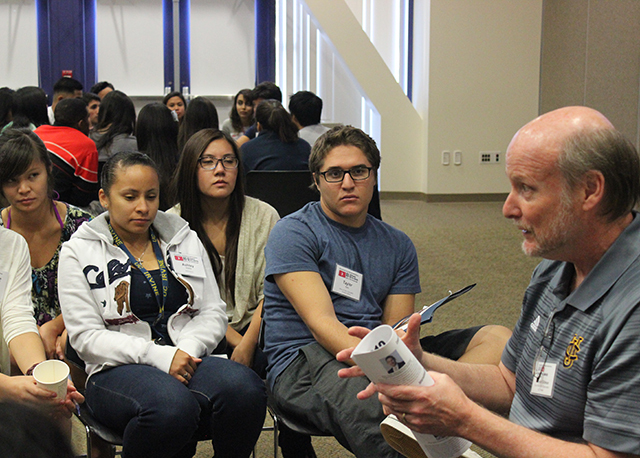 Chancellor Gillman and Sierra Hall students. Chancellor Gillman and students make an 'S' with their hands to symbolize Sierra Hall. The hand sign is a longtime tradition for residents of the Mesa Court hall. Homecoming 2015. Chancellor Gillman kicks off Homecoming 2015 with help of UCI Spirit Squad and Anteater Band.